Everyone has an intricate belief system that takes some kind of faith and leads us to worship. Each belief system, whether secular or religious, is rooted in some kind of narrative or story that ends up forming a person’s core values, goals, and habits. As we have seen in previous episodes, all of these things are bound together. The same is true with the Christian story and how we relate the drama to the doctrines and worship we derive from it. 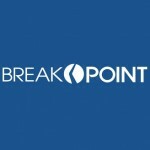 How should we respond to the announcement of God’s redemptive mission to seek and save the lost, or to the doctrinal implications of Christ’s atoning death and his resurrection from the dead? 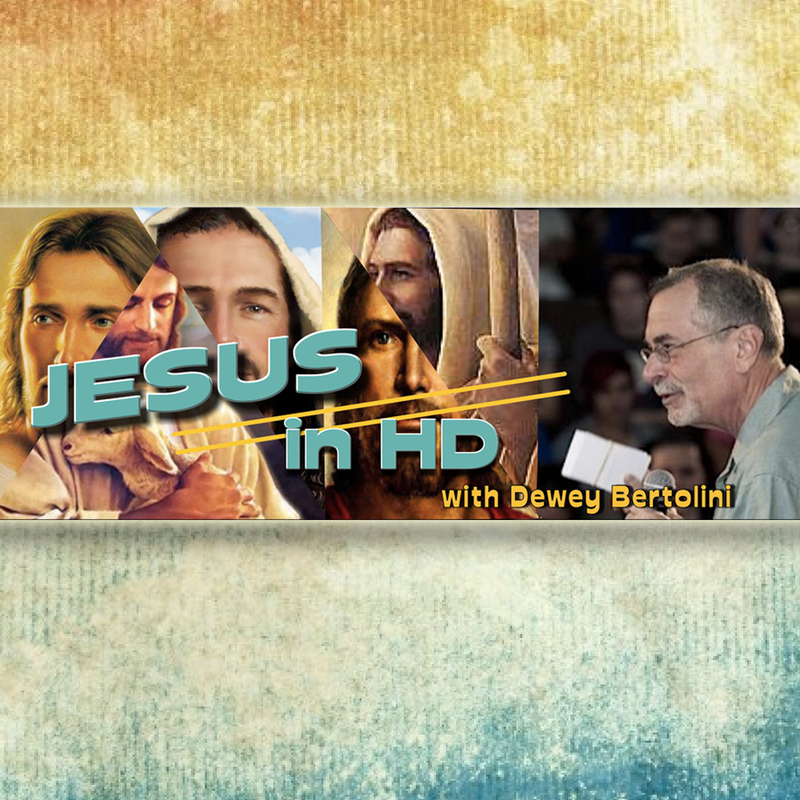 On this program, the hosts will move from the drama and the doctrine to a discussion of doxology, or worship. What is the appropriate response to the good news of the gospel, and what patterns of living should flow out of an understanding of God’s grace in Christ? As with doctrine, we cannot escape worship. The question is to whom or to what we will be devoted. 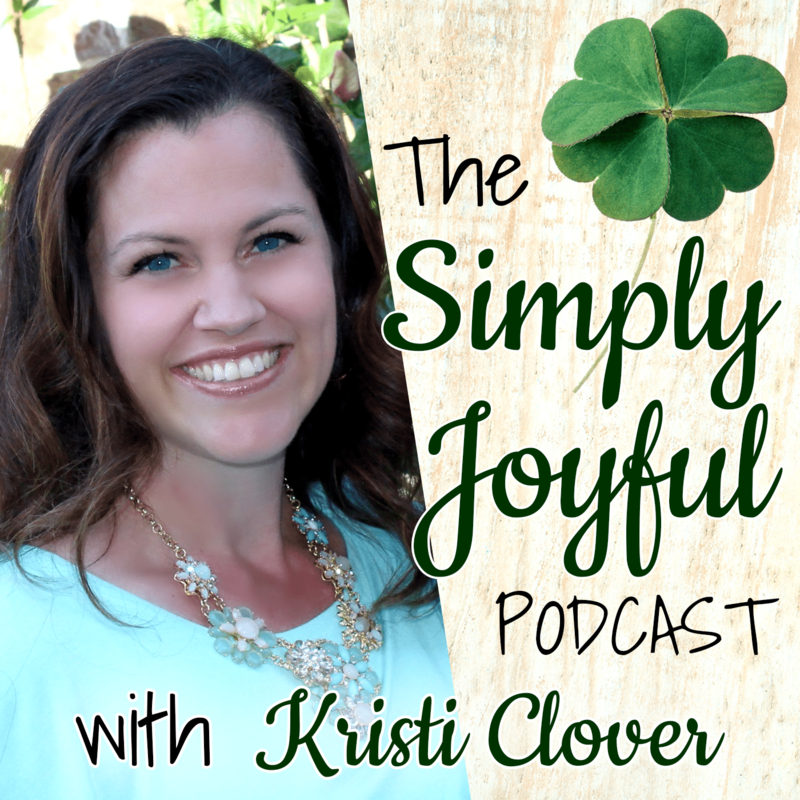 We’re talking about “Finding Yourself in God’s Story” on this episode of the White Horse Inn. “Too often in churches this basic biblical drama and its doctrines are assumed. Or they’re turned into a story about us with the supporting role for God, but we’re the star and author of the play. It’s all about how you can have your best life now and if God fits into that, so much the better. Our drama, doctrines, doxology and discipleship, even as believers, are increasingly determined by a human-centered culture. “Cultures enact and uphold certain ritual practices that act as liturgical formations of identity through imaginative means. Such ritual forces of culture are not satisfied with being merely mundane; embedded in them is a sense of what ultimately matters (compare Phil. 1:10). ‘Secular’ liturgies are fundamentally formative, and implicit in them is a vision of the kingdom that needs to be discerned and evaluated. From the perspective of Christian faith, these secular liturgies will often constitute mis-formation of our desires – aiming our heart away from the Creator to some aspect of the creation as if it were God. Secular liturgies capture our hearts by capturing our imaginations and drawing us into ritual practices that ‘teach’ us to love something very different from the kingdom of God. 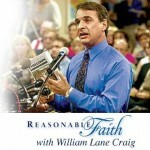 February 2, 2017 Reasonable Faith Podcast: Dr. Craig Visits an Amazing Laboratory!